If you are looking for first class home improvement services in the Canterbury area, then Secure Style can help you. We are a DGCOS Member with many years experience installing UPVC windows and doors, aluminium bi-folding doors, conservatories and roofline products. We know the Canterbury area well and have many satisfied customers with a large amount of our business coming from word of mouth recommendation. If you are interested in the price of double glazing you can create a quote for double glazing on our website. Simply enter your measurements and style choices into our online quote builder and you will receive a realistic price for UPVC windows and doors in just a matter of minutes. 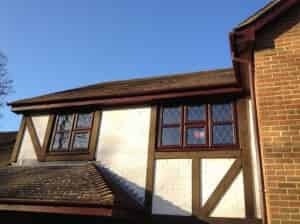 There is a multitude of different styles and designs to choose from and our UPVC windows are available in a selection of colours and wood effect finishes. 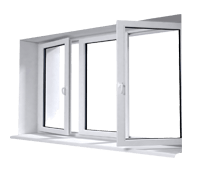 Our double glazed windows come with a choice of product options including security hinge brackets, locking handles and brackets, as well as egress and restricted friction hinges. All our UPVC windows comes with a SAC security shootbolt locking system as standard and an 8 point locking system is available on all our windows, regardless of size. 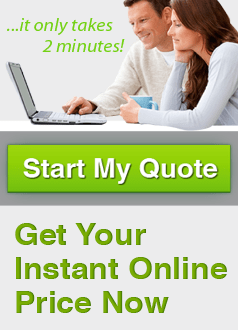 Why not create a window quote online today? 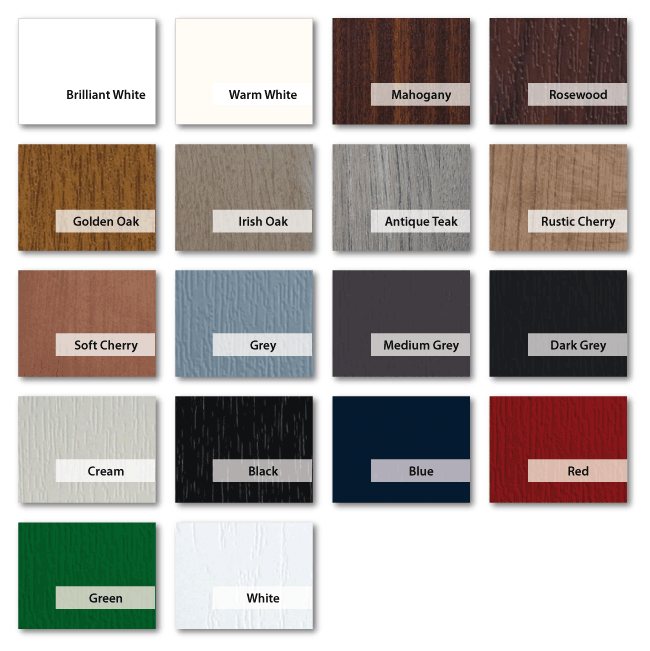 Enjoy browsing through our different window styles and get instant window prices. There is also a wide range of door furniture available so that you can tailor your new double glazing to perfectly complement your Canterbury property. All our doors feature a 10 point locking system, making them exceptionally strong. Our double glazed doors are a burglars worst nightmare. Our company also specialises in service and repair. We can repair and replace any existing UPVC windows, doors or conservatories. We only supply products of the highest quality and believe in total customer satisfaction. When it comes to improving your Canterbury home we know that you want everything to be perfect and that’s why we treat each and every customer as an individual rather than a number. Call us today to arrange a free consultation on 01227 779 372 or alternatively contact us online. A member of our friendly team will be more than happy to help with your enquiry.